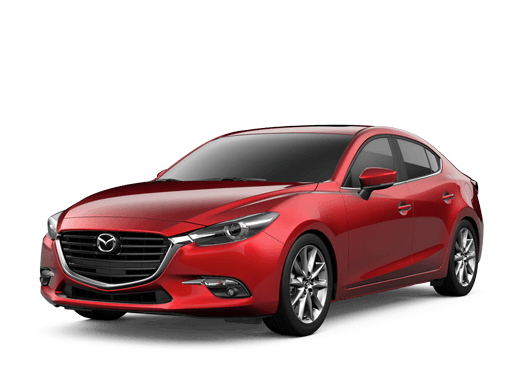 We have brought together the finest team of Mazda professionals available in the Beavercreek area, and they are all here ready and waiting to serve you. With our team on your side there is no way that you can go wrong. They will always put your best interests in mind, and they will never try to force you into anything that you do not want. Sales tactics may be the bread and butter of many car dealerships, but not here. 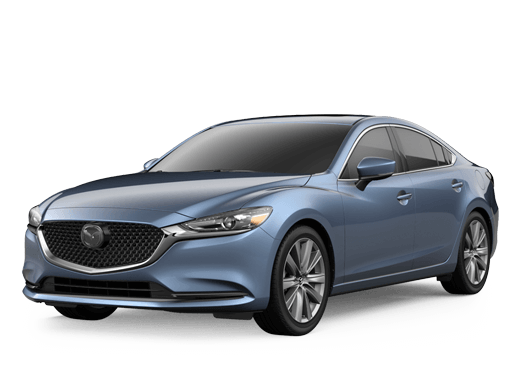 At Jeff Schmitt Mazda we rely on our friendly and helpful attitudes and our wonderful products. We don’t think we need anything else.